A short 100-double A5 page booklet. 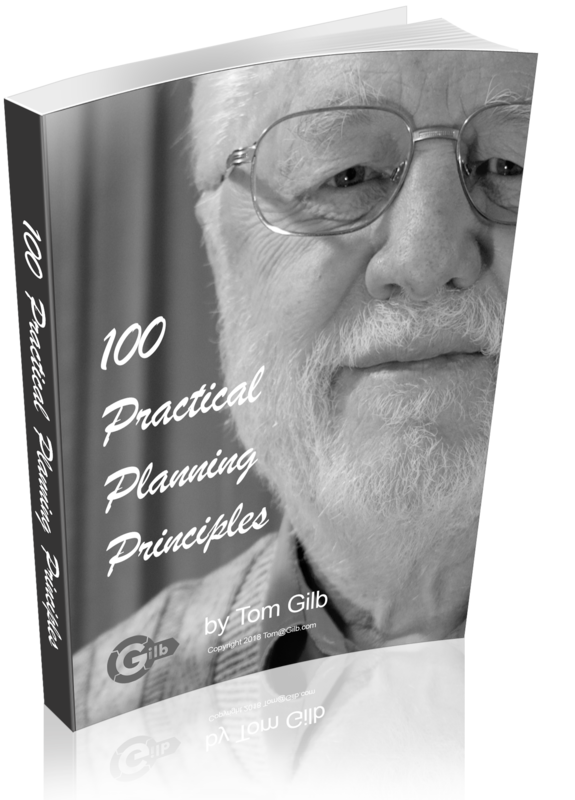 This booklet extracts the Value Planning book principles, with comments and illustrations. These principles are powerful and practical tools for planning and projects. They have been tested for decades in our work internationally. If you want more detail, get the 980-page Value Planning book too.